FULL SERVICE HISTORY - VERY LOW MILES!! 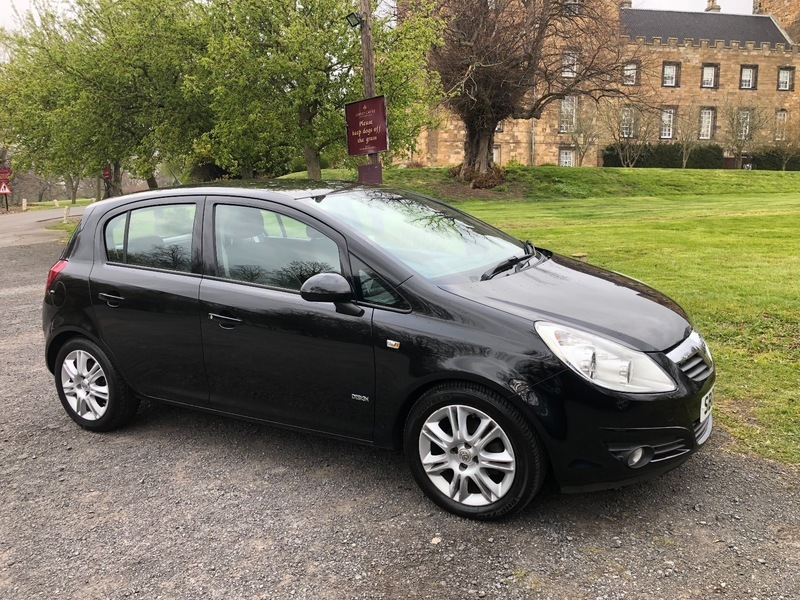 This lovely example of the Corsa Design has VERY LOW MILES - having done only 31,000! Its has been looked after to such a high standard, having been serviced 9 times, even though it has only covered 31,000 miles. It is in fantastic condition and drives brilliantly! Comes with 12 months M.O.T and 2 keys. Ideal for either a first car, or second family car with it being the 5 door model. A very popular choice, we are sure this Corsa won't be around for long. If you would like any further information or to arrange a test drive please don't hesitate to contact us. We would be happy to quote you finance figures if required.